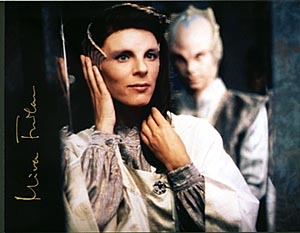 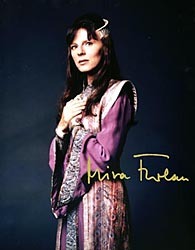 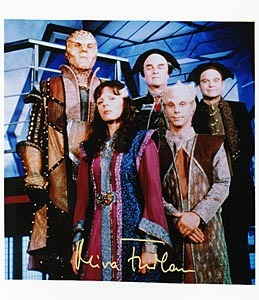 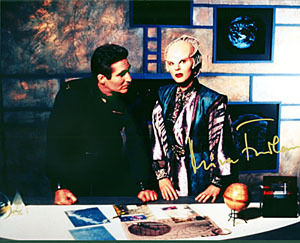 #MF23 Mira Furlan as "Delenn"
#MF24 Mira with camera $30.00 with C.O.A. 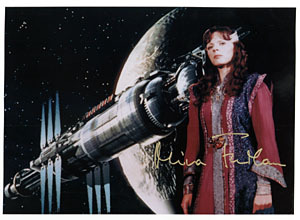 #MF26 Mira as "Delenn" $30.00 with C.O.A. 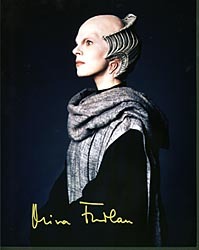 #MF28 "Delenn" $30.00 with C.O.A. 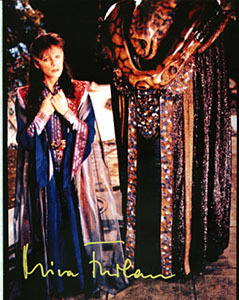 #MF46 "Delenn" $30.00 with C.O.A. 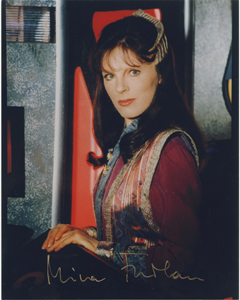 #MF45 "Delenn" 8x10" $30.00 with C.O.A. 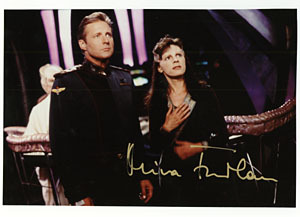 signed by Mira in gold ink. 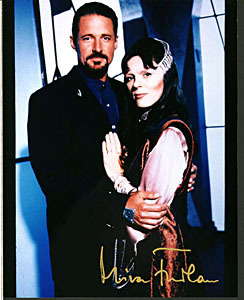 8x10"